Uncategorized Are wings your thing! You’re in the right place. Are wings your thing! You’re in the right place. Wing and beer and sports—they go together like college buddies on Saturday night! 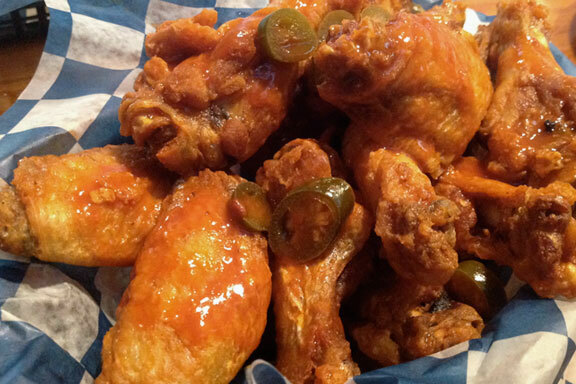 These are the same famous wings we offer at Jerry Allen’s at Katy’s Grill near UNCW. Looking for a great burger? You got it!